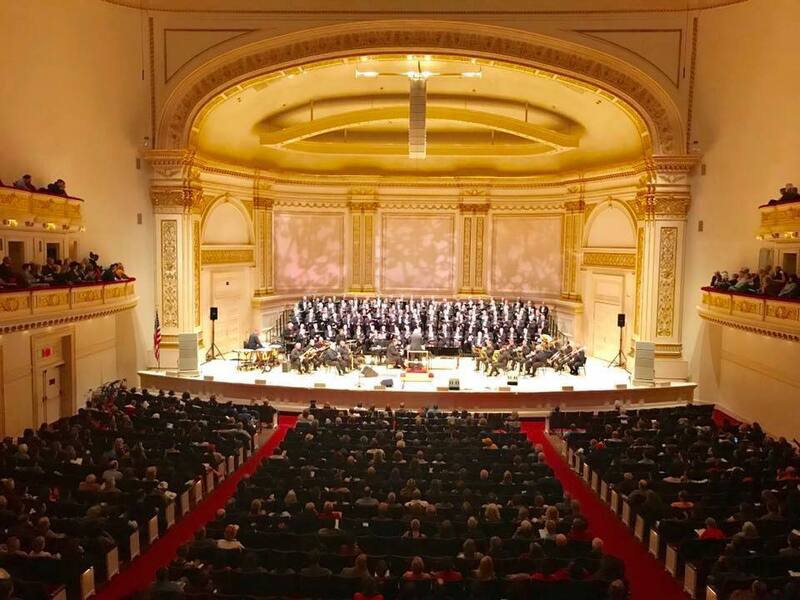 In addition to monthly concerts in local churches in South Texas the choir regularly participates in combined music missions around the country and the world. The groups have participated in outreach efforts across Texas and the United States and have ministered in sermon and song around the world including Australia, Brazil, Canada, Mexico, Eastern and Western Europe, China and Spain. They have sung in numerous conferences and conventions. In 1997, one group was featured at the National Day of Prayer in Washington, D.C. In 2000, the entire organization presented a 25th-anniversary concert at the Morton H. Meyerson Symphony Center in Dallas, Texas. The group was accompanied by a full orchestra and conducted by Dr. Stephen Holcomb, Director of Choral Studies at Dallas Baptist University. In 2005 the combined groups participated in the Impact North East emphasis with the North American Mission Board and served churches in New England. The choir has participated in missions in Hawaii, Calgary, Alberta and Vancouver, British Columbia, Costa Rica, Romania, California and Vermont. Recent projects include: New England (2005) (2009), Moldova (2007) and Israel (2011). One recent mission project was a combined effort with all six chapters to present the gospel through song to the Ukraine in 2012 and 2015. While in Ukraine the choir sang to over 22,000 people and over 11,000 expressed a desire to know Jesus Christ as their Savior. Numerous recordings have been made by each Singing Men groups individually and combined. The individual groups are a valuable ministry that strives to glorify God and proclaim the gospel of Jesus Christ through music, to provide opportunities for Christian growth, inspiration, fellowship, mission service and to encourage musical excellence within the local church. 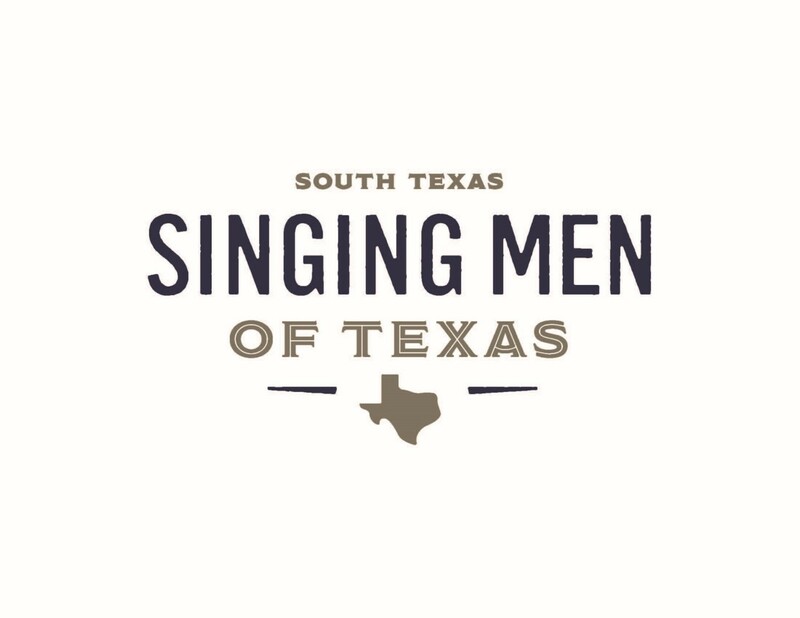 Or for information on joining another chapter,use the contact information from the Texas Singing Men main website to get in touch with another chapter. Membership requirements vary from chapter to chapter, so speak with your local chapter for more information.